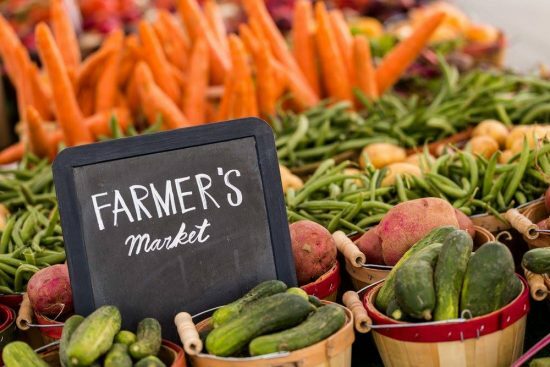 Each Wednesday afternoon from 3 p.m. – 6 p.m., local farmers will be selling their goods. Come and get those fresh fruits and veggies, as well as home-made soaps and local honey. Support our local farmers! The Saturday market is held on Centre Sq. until the end of October.